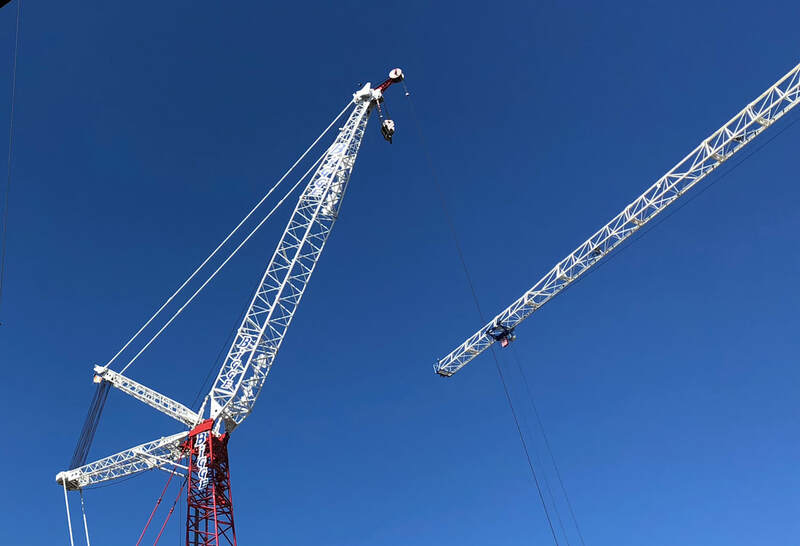 Follow Huntsman on Twitter or connect on our Facebook page to learn more about what we are doing at the office. For insights on design and planning, visit our blog. Our New York team participated in Dining by Design this year raising money for HIV/Aids. 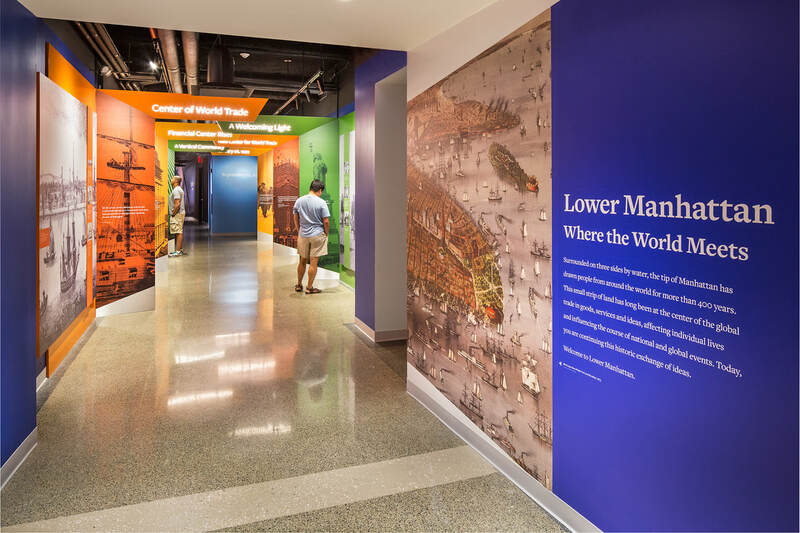 Learn more about our installation “Diversity Has No Boundaries” here. The 300 took home the 2019 IIDANC Honor Award in the Serve Category. ​Read more about the award winning project here. 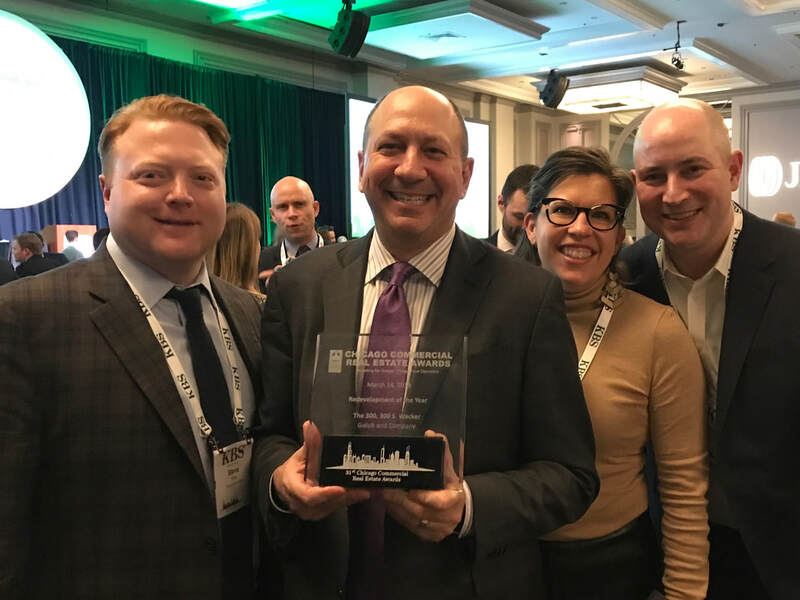 The 300 took home the 31st Chicago Commercial Real Estate Award for Redevelopment of the Year. Congratulations to Golub and all of our partners on the project. The Huntsman Chicago team once again brought their "A" game to the IIDA Stitch event Taking home the award for "Best Hair and Makeup." Taking a look at the making of our design in the slideshow above. Today we announced the designation of a new leadership tier: Rene Calara, Frédéric Côté, Nicole Everett, Karen Feltham, Tiana Taylor, Andrew Volckens, and Alison Woolf have been named Associate Principals. 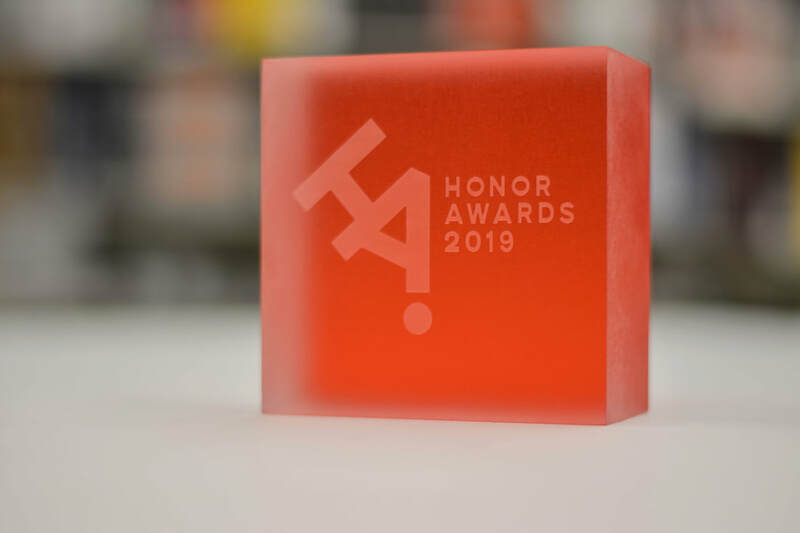 “In order to promote broader leadership participation and ensure the continued success of the firm, we are recognizing senior team members who have been shaping our practice and enhancing Huntsman’s reputation as a strategic creative partner for today’s leading organizations," shares President and CEO Sascha Wagner, AIA FIIDA LEED AP. We are partnering with Uber to realize their vision for Mission Bay 3+4. 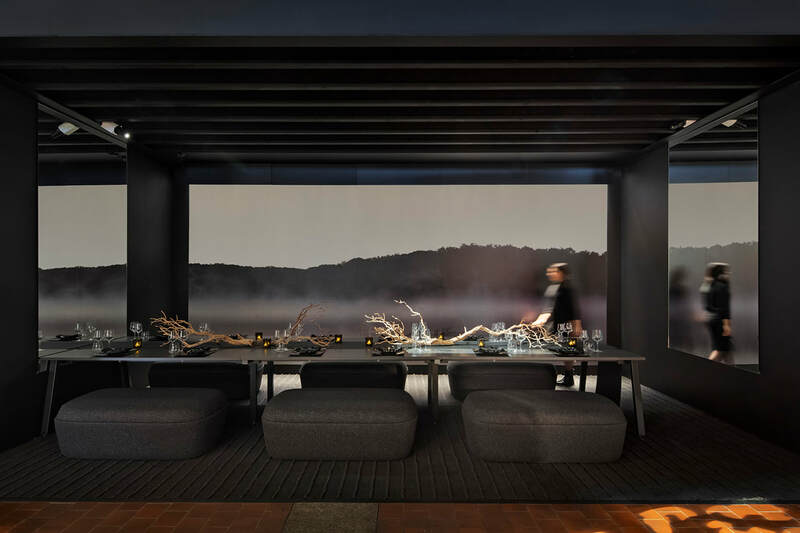 "As architects and designers, our firm’s work is centered on elevating the human experience through places that connect, sustain, and inspire. Boulder Commons is exactly this kind of place. As part of a multi-disciplinary design team, we immediately identified with the project’s goals of sustainability, community connection, and cost-effective execution – the “triple bottom line”. While sustainable strategies including a net-zero goal are defining characteristics for the project, we began with the premise that sustainability features don’t necessarily need to be obvious when experiencing the inside of the buildings. Clearly, a solar-panel clad façade signals that Boulder Commons is special, but the interiors are designed to be much more than a showcase for sustainable construction. First and foremost, we wanted to create a comfortable and inspiring place for tenants, as well as a connection point to the local community. A place with meaning"
"Ultimately you get to Purpose - the connection to a larger idea or ethos. What is the work actually about? Who are you working for, and to what end? When you can connect the built environment to this highest level of fulfillment, you generate true employee engagement." Sascha Wagner expands on his Orgatec panel conversation on human-centered workplace design in a recent interview in Vario. 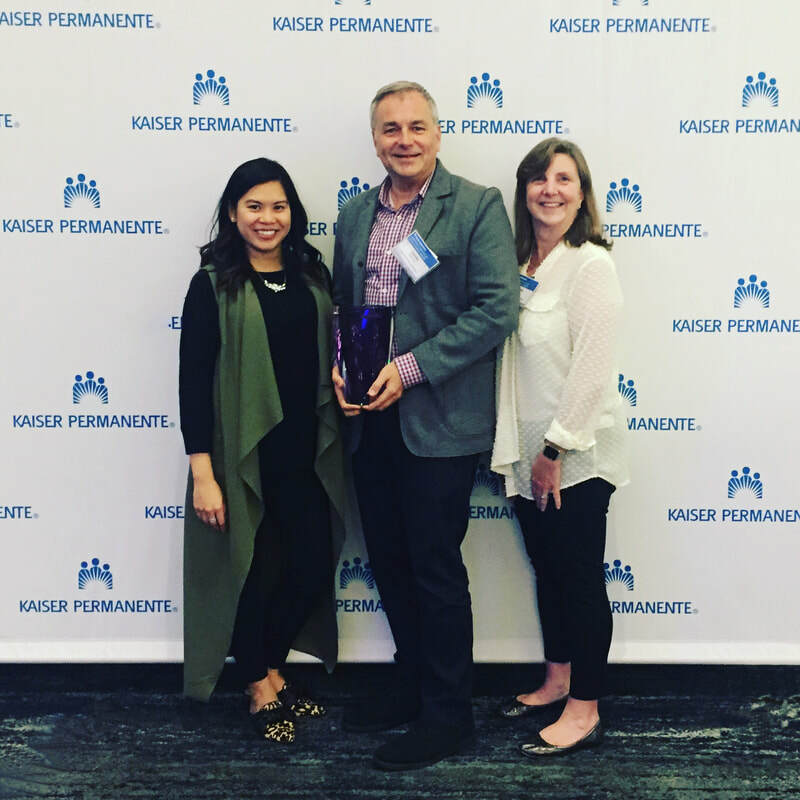 Our Kaiser team took home the award for Overall Design for the Kaiser PTC A4/D4 Refresh project in Pleasanton, CA. Prior to joining Huntsman in January 2018, senior architect, Lloyd DesBrisay has maintained a prolific architectural career practicing at several renowned firms. Among his proudest accomplishments is his work on Louis I Kahn’s seminal Yale University Art Gallery’s museum building, chronicled in noteworthy publications including Architectural Review, Architectural Record, Architect, and the New York Times. Also speaking on the notable project, Lloyd has been a presenter at the Municipal Art Society in New York. Just published is an article authored by Lloyd in Journal 58 - Louis I. Kahn The Permanence, for DOCOMOMO International - an international committee for the documentation and conservation of buildings, sites and neighborhoods of the modern movement. In the article titled, "What Decides "Heritage"? Lessons from a Comparison of Louis Kahn's Commercial and Institutional Projects", Lloyd delves into the realities of architecture and preservation today. 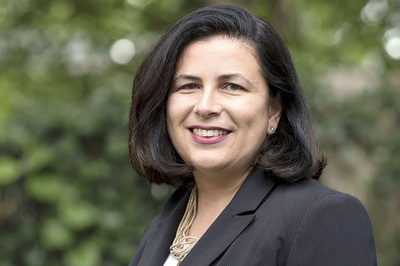 We are excited to announce the induction of its president and CEO, Sascha Wagner, FIIDA, AIA, LEED AP, into the International Interior Design Association (IIDA) College of Fellows. 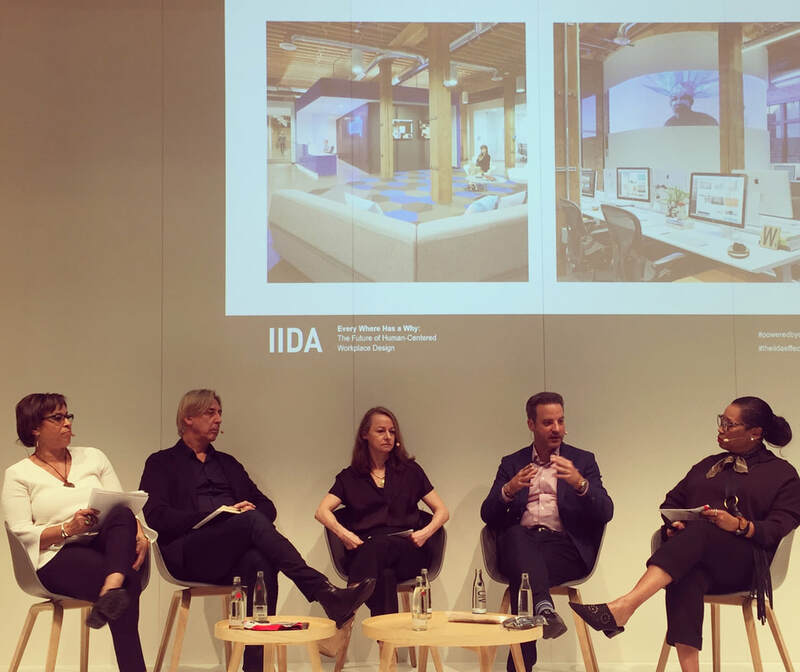 “Sascha's induction as an IIDA Fellow is a testament to his consummate career as a practitioner and advocate for design. His respected leadership in our practice is an inspiration to all of us. 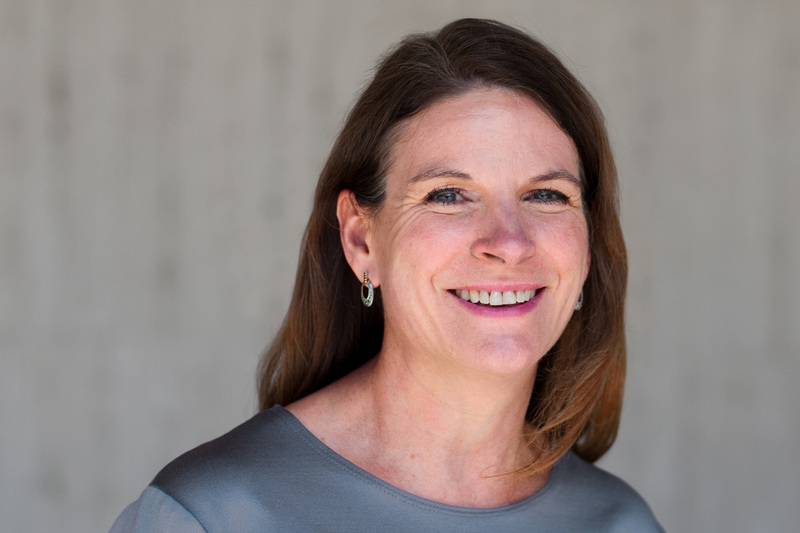 He continues to raise our firm’s standard of excellence, and his effective involvement in IIDA and other professional organizations influences advancement of the profession as a whole”, said Linda Parker, the firm’s Vice President. 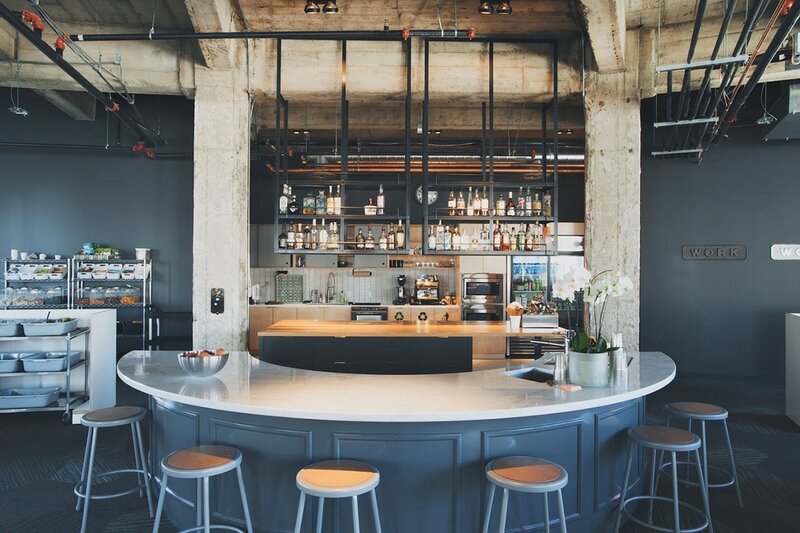 Weebly and ARGONAUT Inc.win the San Francisco Business Times 10 coolest offices in the Bay Area 2018. The Huntsman Chicago team is working with Golub & Company to create a new destination building in Chicago--The 300. "The owner came to us with a vision and they asked us to be different," says Andrew Volckens, Director | Senior Associate. 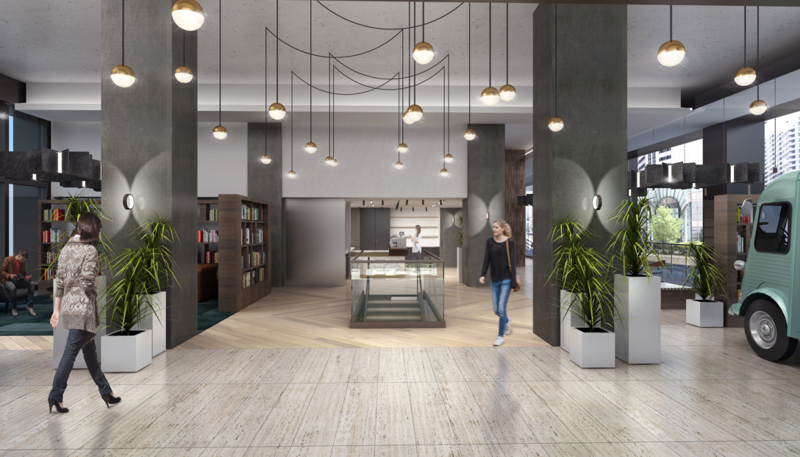 Huntsman is working with the team to create a boutique hospitality environment where tenants feel connected and inspired to come to work. 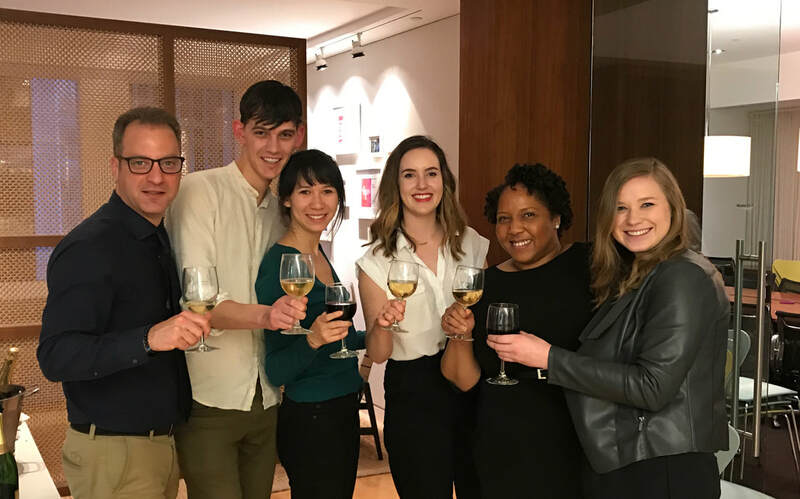 The Huntsman Chicago team took part in IIDA's 2018 STITCH Event. This year's theme was Art STITCH'd Alive! Their red hot design incorporated samples from Arper and Camira into an architectural, modern outfit. Maddie from our Chicago office walked the runway and the design won the Best in Show judges award. Congratulations Huntsman Chicago! We are happy to be one of Interior Design's 2018 Top 100 Giants. See the rankings here. 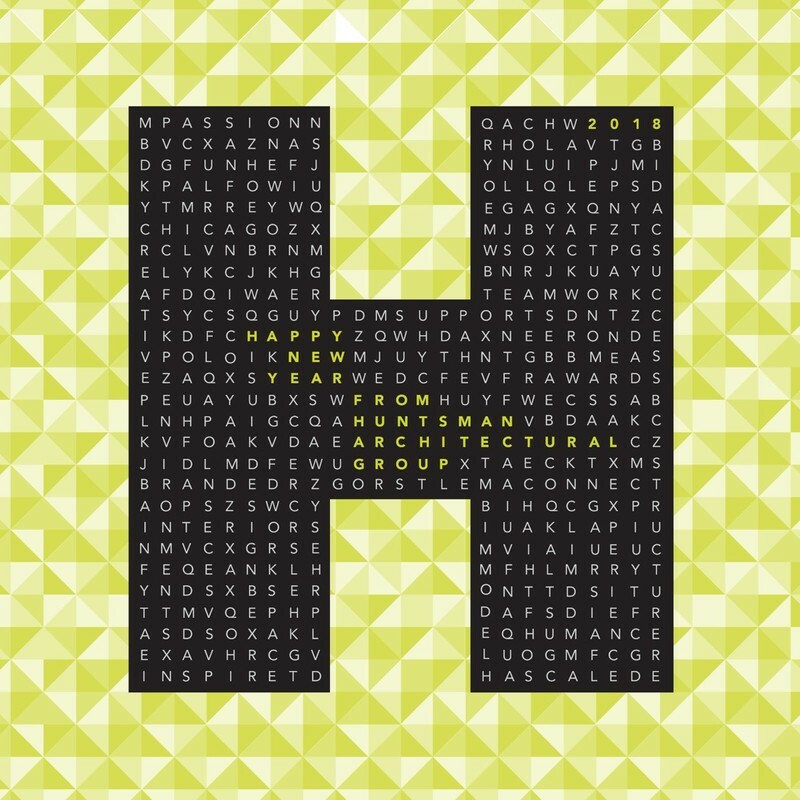 This month we are celebrating the 37th anniversary of Huntsman Architectural Group. We are pleased to announce that Lloyd L. DesBrisay, AIA has returned to Huntsman, joining the firm's New York office as Senior Project Architect. Read more here. 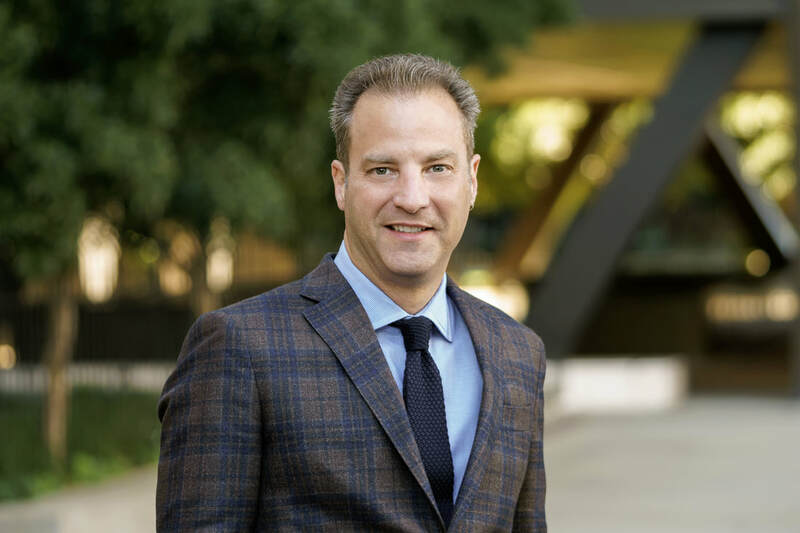 Nationally recognized architecture and interior design firm Huntsman Architectural Group announces the appointment of Kenneth E. Fout as firm-wide Director of Information Technology. “Kenneth’s deep expertise and long-term perspective on technology are vital components in guiding Huntsman’s practice forward as our architects and designers are almost exclusively relying on a digital tool set in their creative work”, said Sascha Wagner, the firm’s President and CEO. Kenneth’s experience includes strategic IT positions at design firms including HOK; Sasaki Associates, Mesa Design Associates, and most recently Bohlin Cywinski Jackson. 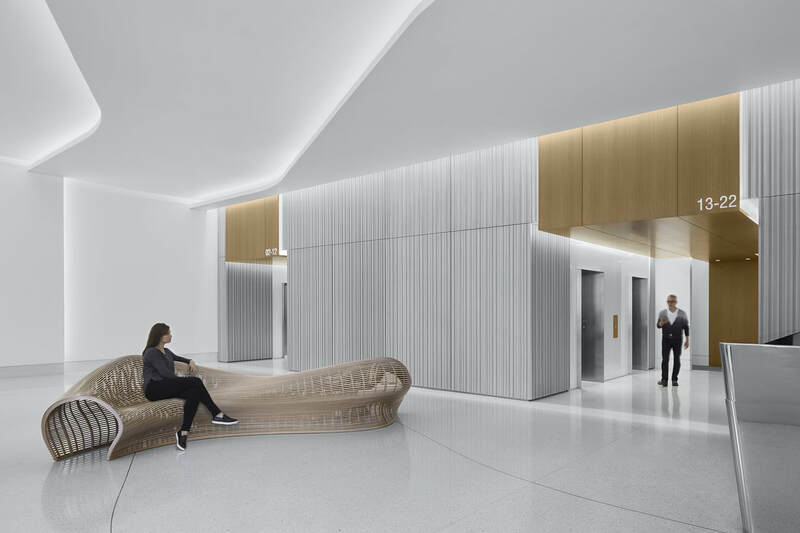 “We wanted to make [the lobby] light and bright, and very interesting, so that people on the street would want to look in,” says Colin Shinners, vice president of San Francisco–based Vanbarton Group. Read about the transformation of 301 Howard here. Huntsman Architectural Group announces promotions in the firm’s San Francisco and Chicago offices. Promotions include three Senior Associates – Nicole Everett, Tiana Taylor, and Andrew Volckens, as well as two Associates – Joanna Heringer and Karie Vagedes. 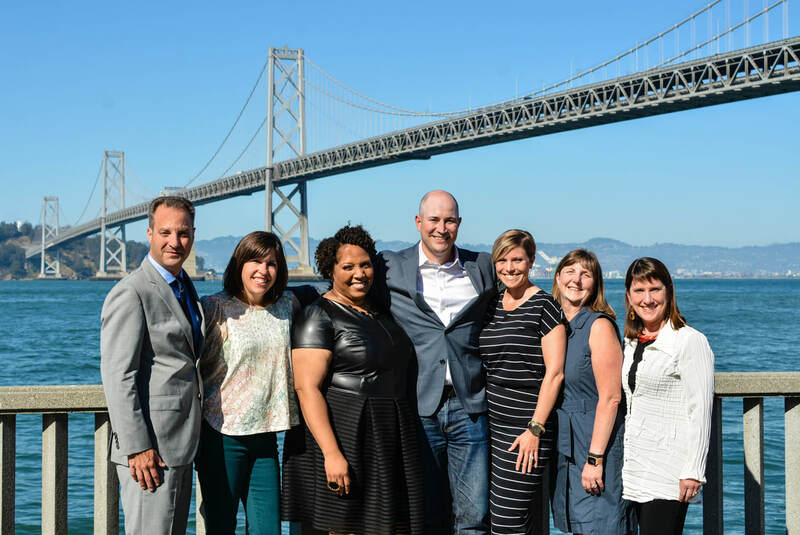 "Each of these individuals is actively engaged in evolving our firm’s practice and expanding our client partnerships,” shares President and CEO Sascha Wagner, IIDA CID LEED AP. 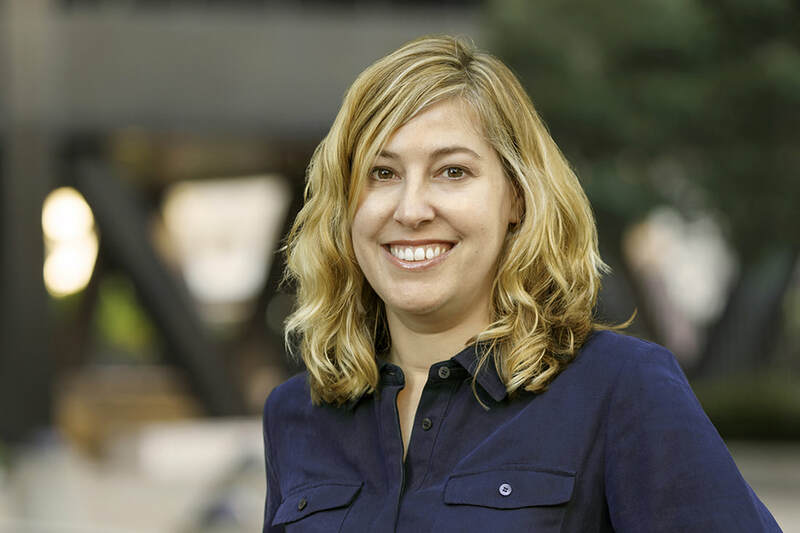 “Their leadership, passion, and creativity are not only strong assets in the firm’s ability to deliver meaningful projects for our clients, but they are also contributing to making Huntsman a great place to work." ​At the IIDA Northern California Honor Awards ceremony, our project for Argonaut was awarded the 2017 Honor Award in the Work Medium category. This recognition is especially meaningful given the high quality of all projects submitted this year, so thank you, IIDA! Transforming a former ballroom and concert venue into dynamic work space for an advertising firm involved a lot of effort and creativity and we are very proud of our project team as well as our incredible client. Recently the project also won Interior Design Magazine's Best of Year award and was a finalist in IIDA’s IDC national design competition. You can find more info and photos of the project here. ​The competition was fierce, but the new headquarters for Argonaut emerged as the winner in the Office: Mid-Size Creative/Tech category in the 2016 Interior Design Best of Year award program! The 25,000 square foot workplace for an innovative advertising agency carefully blends light, materiality, and an attention to detail in an historic space that transcends style and place. 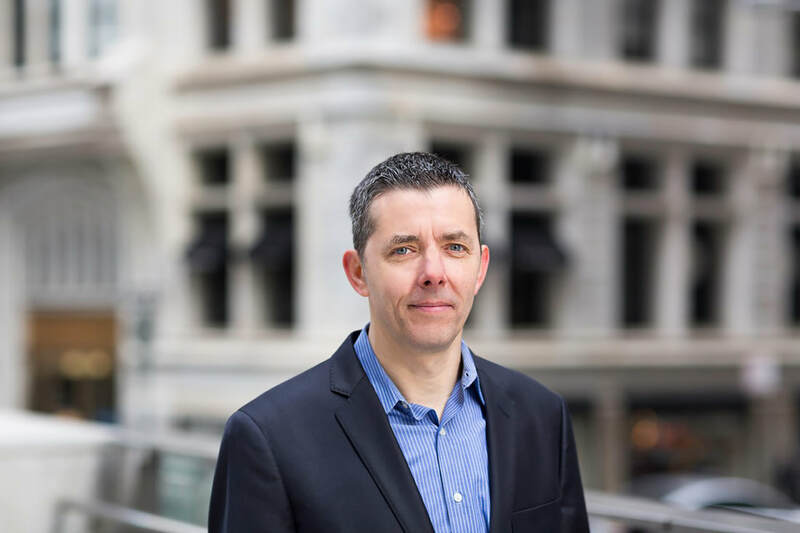 Huntsman Architectural Group is pleased to announce that Andrew Witlin has joined the firm as Senior Project Architect in the New York office. A licensed architect with over 29 years of experience in the architecture and interior design industry, Andrew has worked on a number of large- and small-scale projects in New York, Chicago, and Mexico City for a range of clients including financial, media, legal, and corporate interiors. 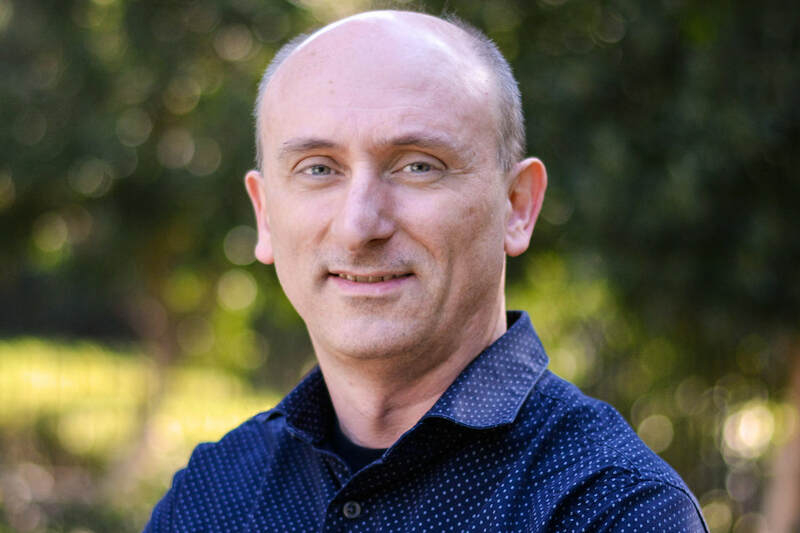 ​“We are thrilled to have Andrew join our growing team in the NY office. His recognized project leadership, mentorship, and technical expertise perfectly complement our workplace practice for technology, creative, legal, financial/professional services and commercial real estate sectors," shares Managing Director of the New York office, Sandy Tripp, NCIDQ IIDA LEED AP. 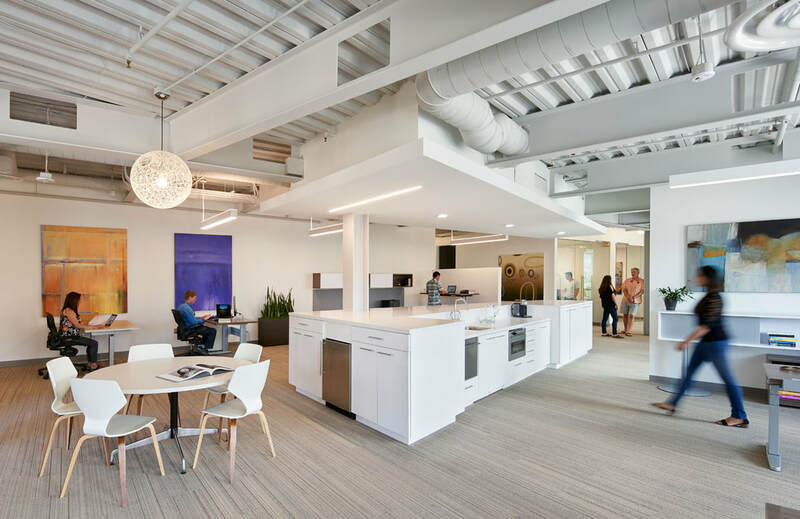 ​​Nationally recognized architecture and interior design firm Huntsman Architectural Group announces the opening of a new office in Chicago. Andrew Volckens, AIA, associate, will be director of the office, and is joined by Karie Vagedes, IIDA, designer; both are long-term employees with the firm. Sascha Wagner, IIDA CID, Huntsman President and CEO made the announcement. “Chicago is a vibrant city with a dynamic business culture. It’s also a city where architecture has always played a significant role,” said Wagner. 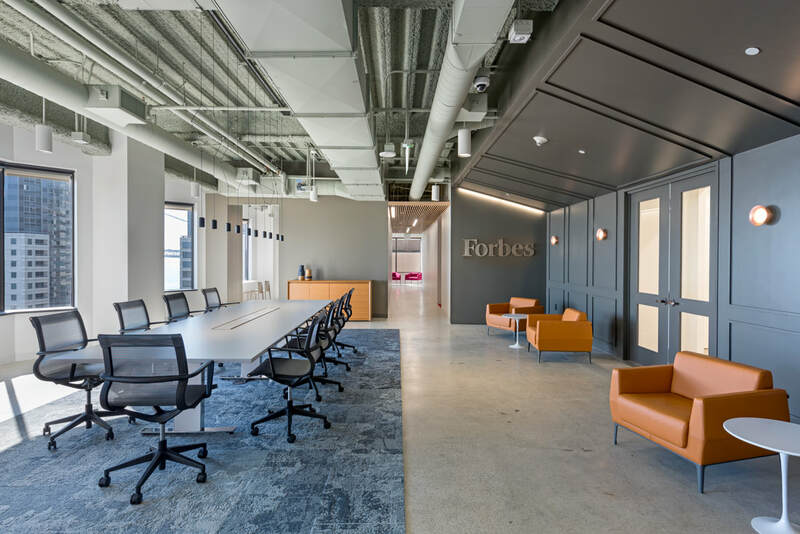 “With Huntsman’s core focus on giving new life to existing structures, including building renovations, repositioning, and tenant improvements, the firm is ideally suited for expanding into the Chicago market,” he added. ​Read the complete release here. 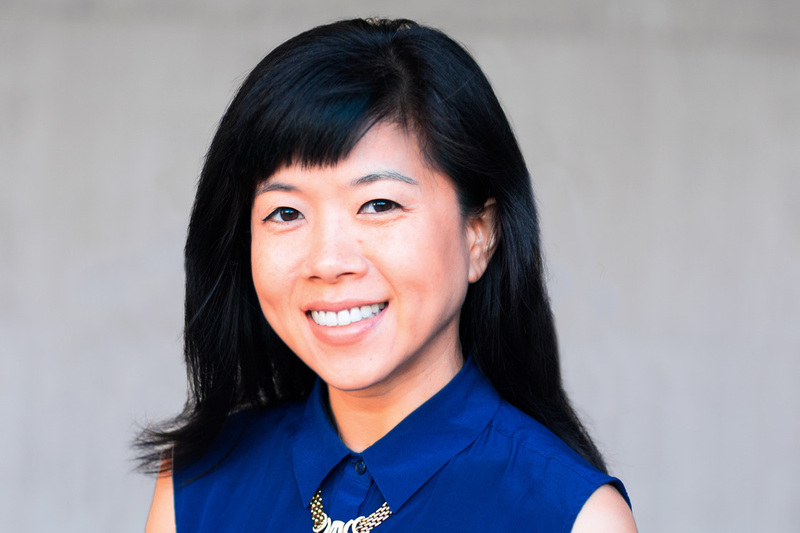 Huntsman Architectural Group announces four promotions in the firm’s San Francisco and New York offices. Promotions include one senior associate – Melody Schumacher and three associates – Edna Wang, Elvira Gershengorn and Lisbeth Mendizabal. 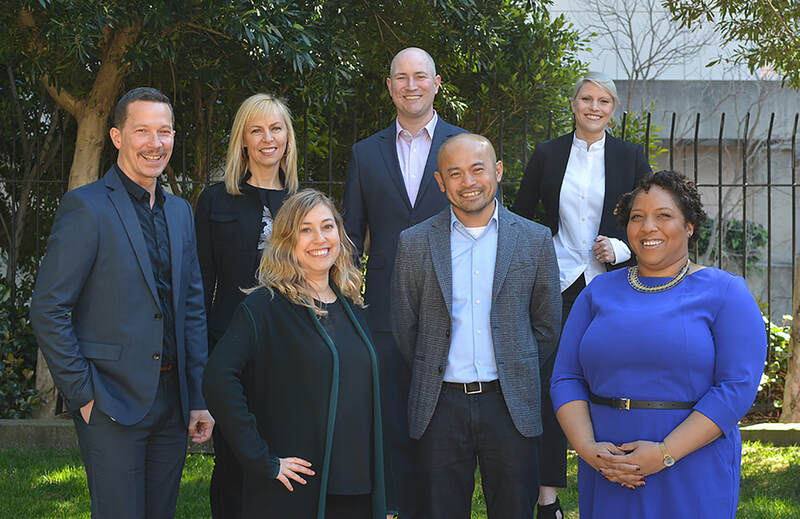 "Each of these individuals demonstrates a commitment to evolving our firm’s practice and expanding our client partnerships,” shares President and CEO Sascha Wagner, IIDA CID LEED AP. “Their leadership, passion, and creativity are not only strong assets in the firm’s ability to deliver meaningful projects for our clients, but also in making Huntsman a great place to work." The practice of interior design encompasses more than picking out colors. 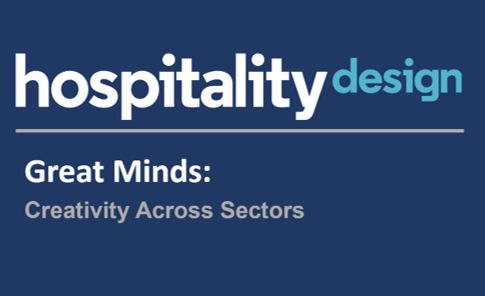 There are challenging and rewarding aspects to the profession that enhance the ways people interact with space and how space supports how we work and live. Autodesk explores the topic with Senior Associate Alison Woolf in their online magazine, Line//Shape//Space. ​Read the complete article here. The future vision of Middlebury Institute of International Studies starts with a new identity. The City of Monterey's Planning Commission unanimously approved Middlebury's 20-year master plan. Huntsman's master plan focuses on building the school's image and physical environment. The relationship between the campus and the city will provide many opportunities for the faculty and students living downtown, linking MIIS with the local community. Read the full story at Monterey Herald. What role does culture have in workplace design? President Sascha Wagner shares his insights with Contract magazine. Read the full story at Contract magazine. Inc. takes a look inside Weebly's new SF headquarters. See where history plays its part in design. 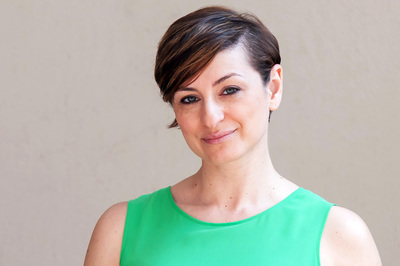 A leader in consumer-based website design and hosting, Weebly creates easy-to-use and affordable tools which empower business owners to follow their passions – in short, to “start your something.” The company’s rapid success resulted in the need of a new headquarters just two years after having relocated to a historic brick building in San Francisco’s Jackson Square. Looking to expand its footprint threefold, Weebly was drawn to another warehouse, this time in the City’s SoMa district. Inc. uncovers the past and celebrates the future of Weebly's new digs. Discover more in our project case study. Interior Design magazine catches up with Huntsman associate Rahul Pathare at the re:Source event in Seattle. See the interview at Interior Design's website here. Metropolis Magazine gets a read on Medium's new offices. Huntsman partnered with Twitter co-founder Evan Williams' wife, Sara Morishige Williams, on the office design for Medium - the new online publishing catered to writers and bloggers. 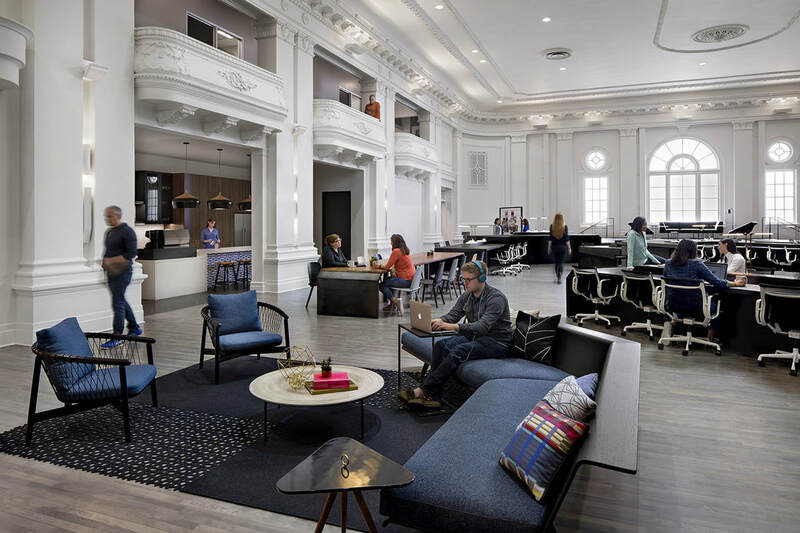 Located in the historic Phelan Building, Medium's offices reflect a restrained deconstruction, allowing the building features, as well as staff creations, to shine through the space. Learn more about the Medium project here. ​SF Gate features Kaiser's IThrive project in its look about the tech workplace. Kaiser's new office prototype for its Information Technology group represents a new direction for office planning for the health care provider. SF Gate takes a look at how local tech companies have been influencing workplace design across the Bay.